Fab photo, looks like a right royal throne! 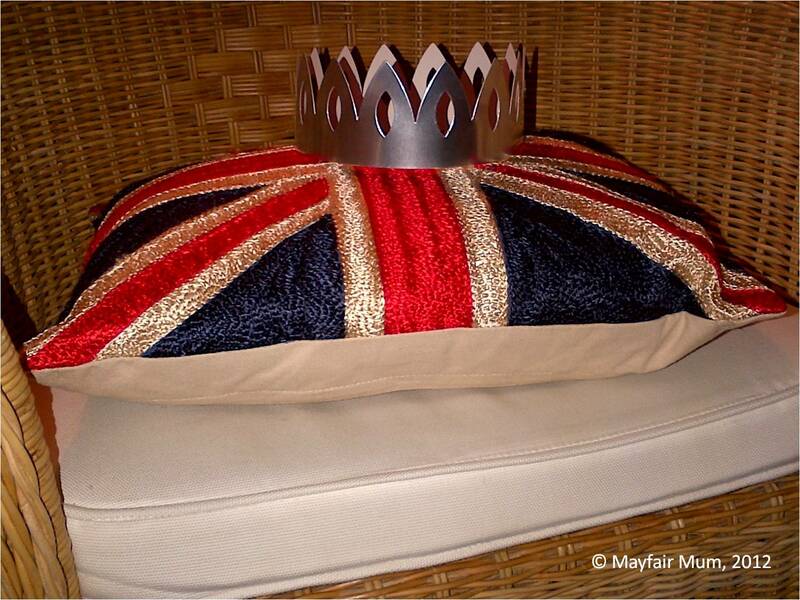 Hope you are enjoying the jubilee weekend! Reckon we could survive one of these extended Bank Holidays every year in the Queen’s honour don’t you?